HomeDJI Phantom 4 (r) $799 Direct! 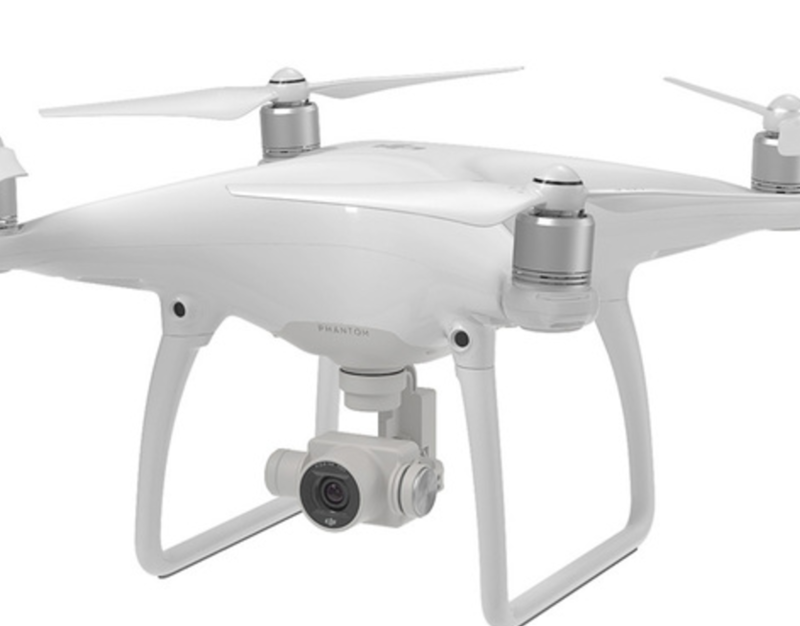 DJI Phantom 4 (r) $799 Direct! Price is almost 1/2 of original introduced price last April.